Smooth is gorgeous full screen music WordPress theme helps you to build musical, events, album, musicians, showcase websites with ease. Smooth is extremely responsive WordPress theme looks great across all devices from mobile phone to desktop and beyond. Integrated with drag n drop page builder and powered by custom sky theme options panel, is very user friendly to make changes and configure every inch of your music website and supports unlimited colour options as well. Smooth full screen music WordPress theme has 2 show styles and choose between 2 style’s from your musical event and supports multiple players or multiple playlists to any page of the website. Included with live event countdown to setup countdown to your next event, once its passed the countdown automatically go to the next event. 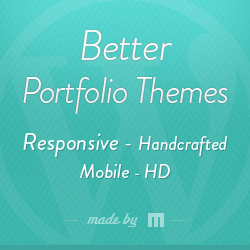 Theme supports custom background for any page and page specific backgrounds as well. Lots of shortcodes to choose at the click of a button straight from WordPress post editor and smooth theme enabled to support stick navigation header too.